A gun blast, a flash of light, and a young woman awakens to the comfort of her own bed. Bonnie Clayton has it all, a great relationship, a challenging career, and the burden of a dream that grows more vivid and disturbing with each passing night. But when Bonnie is abducted by a sadistic stranger and his colorful entourage, she discovers that the key to her survival lies within the familiar realms of her recurring dream. 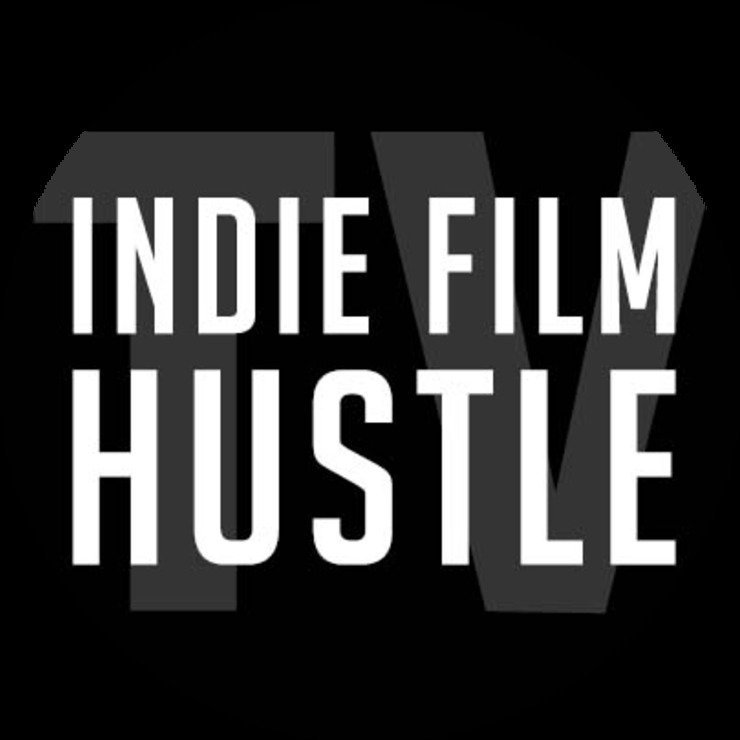 BROKEN played in over 200 international film festivals. 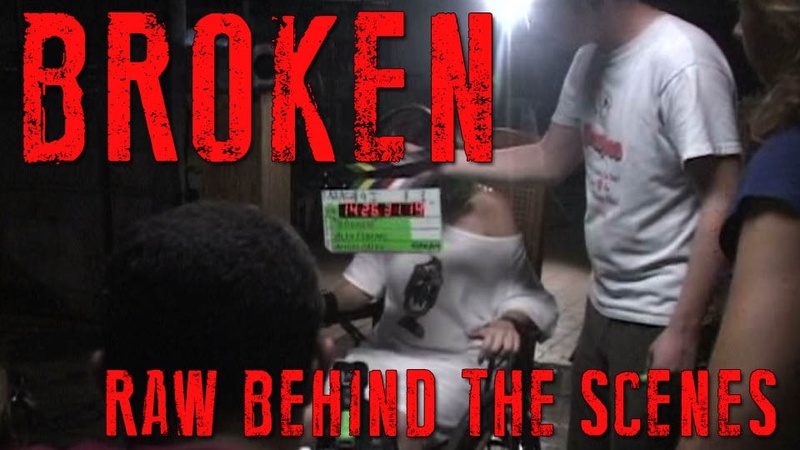 Produced on a budget of $8000 and boasting over 100 vfx shots, BROKEN (2005) is one of the most celebrated shorts in recent years. He was featured in the international best-selling book "Making Short Films" and is the co-author of "The Art of Broken."